While pusher lines are not a popular as they once were they certainly still have their place as we can see here. 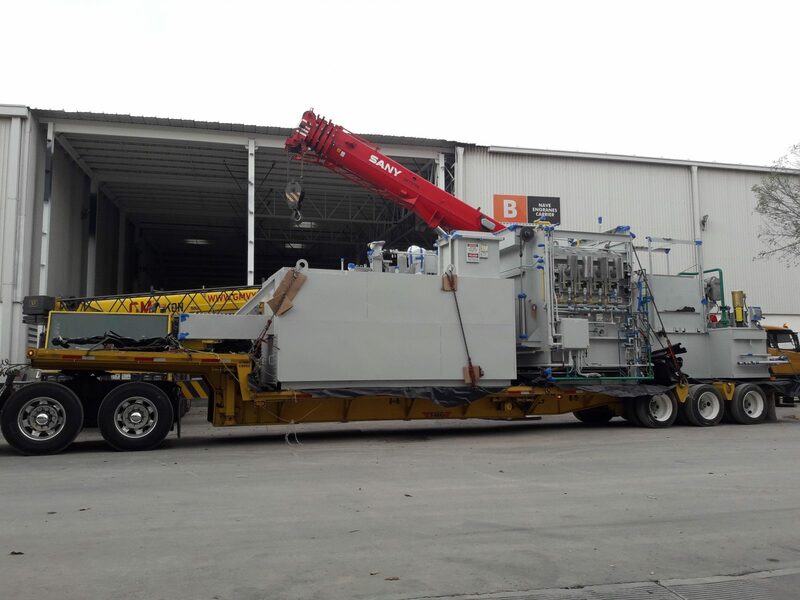 Transmission components manufacturer SISTEMAS AUTOMOTRICES has just completed the installation of a brand new 3 row pusher at their facility in Northern Mexico. 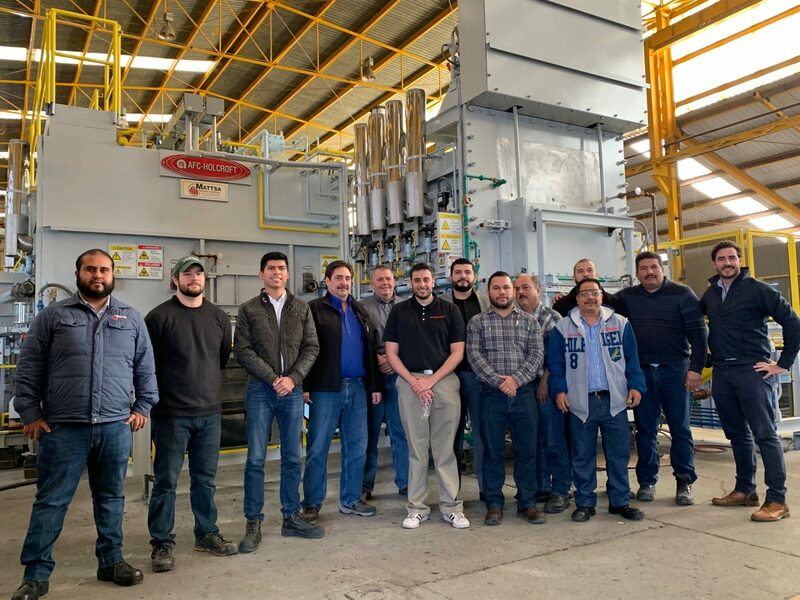 The line was provided by AFC-Holcroft and MATTSA (their licensee in Mexico) in record time which emphasizes the great partnership of both companies in the furnace business in the USMCA region. 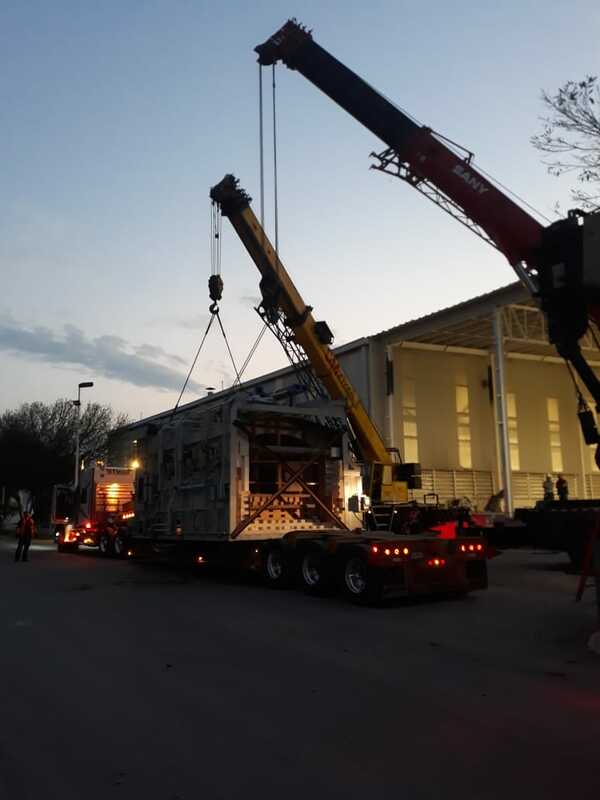 The first photo from SISTEMA shows the holding chamber and quench tank arriving, and the other two photos show the furnace being unloaded and subsequently installed.